As a Malaysian, I have to admit that Malaysian is a real food heaven. 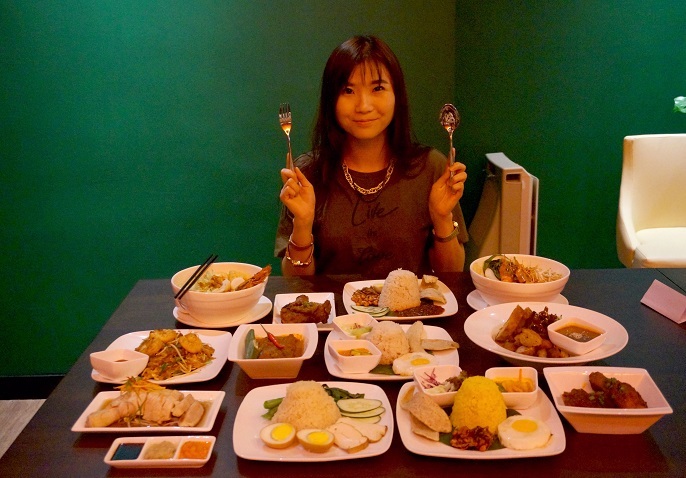 We have been spoiled by many food choices through various places at all over the country from North to West, and also mix of cultures with Malay, Chinese, Indian and Peranakan. 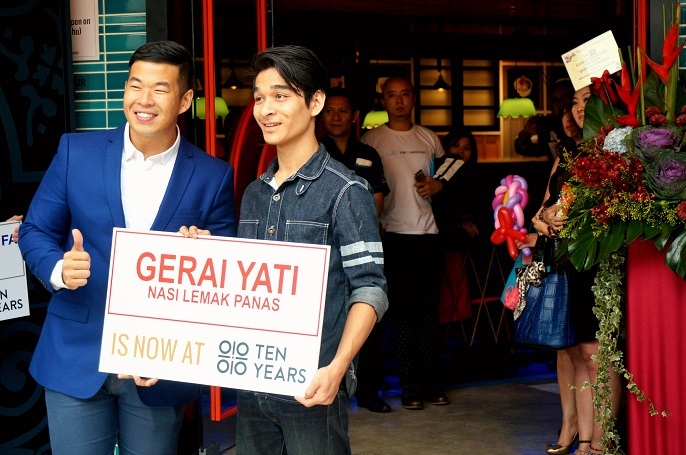 In order to enjoy the best of Malaysian cuisine under one roof without travelling from one place to another, Ten Years Restaurant gathers the most iconic street flavours from across cultures, states and traditions onto a global stage. 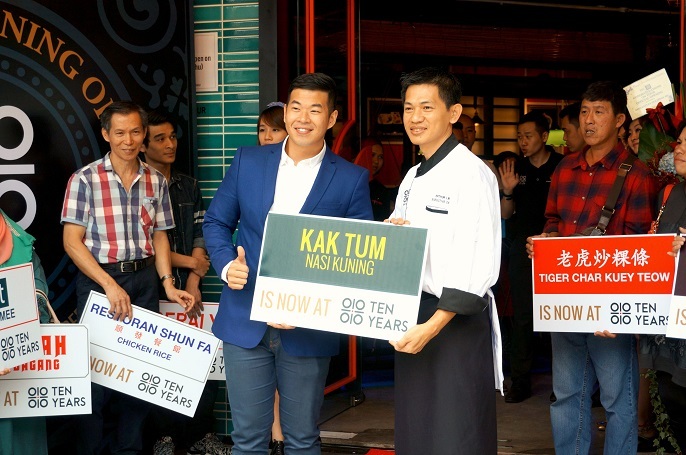 Ten Years Restaurant, which owns by Horsemen Group Sdn Bhd, with seven share founders, established with the vision of preserving Malaysian food recipes for the future generations. They have their grand opening at Sri Petalling on 17th Sept 2015. 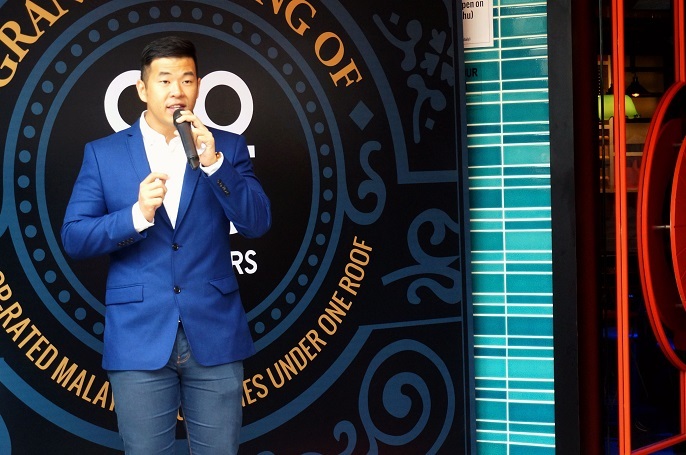 During the opening, Victor Bong, CEO of Horsemen Group, shared his experiences and thoughts of the Ten Years Restaurant. 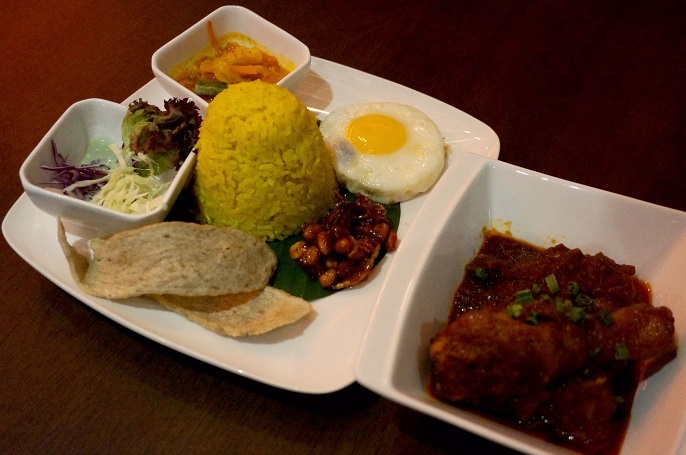 He said that Malaysian cuisine is amazing as it is prepared with a variety of herbs and spices. In order to keep the tradition alive, it is important to safeguard our food culture, which is both our identity and heritage, and help them flourish. 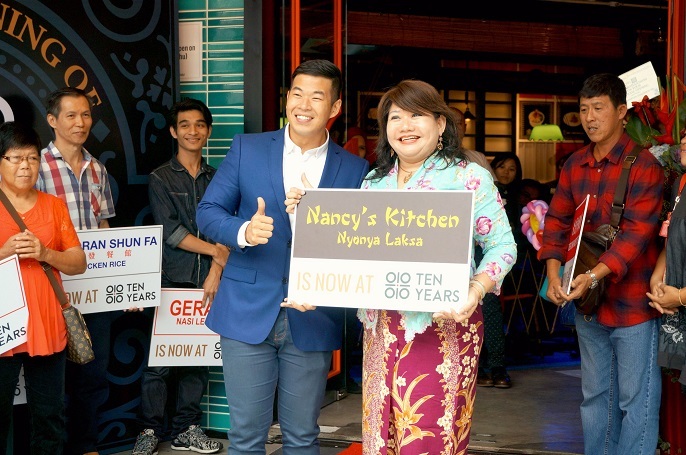 That is where Ten Years comes from whereby it aims to preserve Malaysian cuisine for the later generations, and protect these recipes that may otherwise disappear after the owner retires or passes on, especially if their children does not want to take over their business. 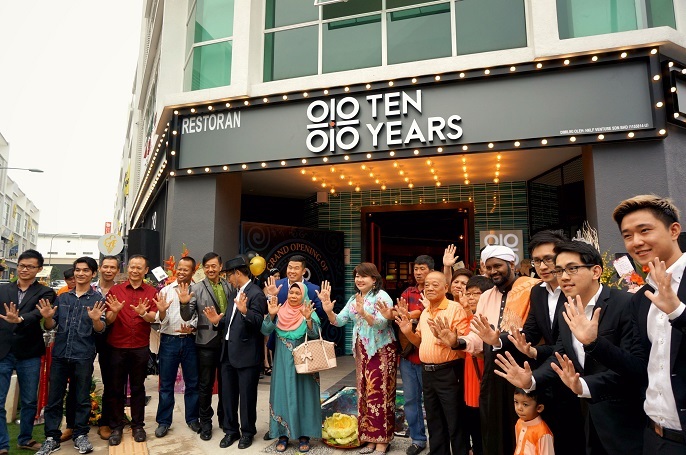 Ten Years caters to the needs of franchisees recipe owners. 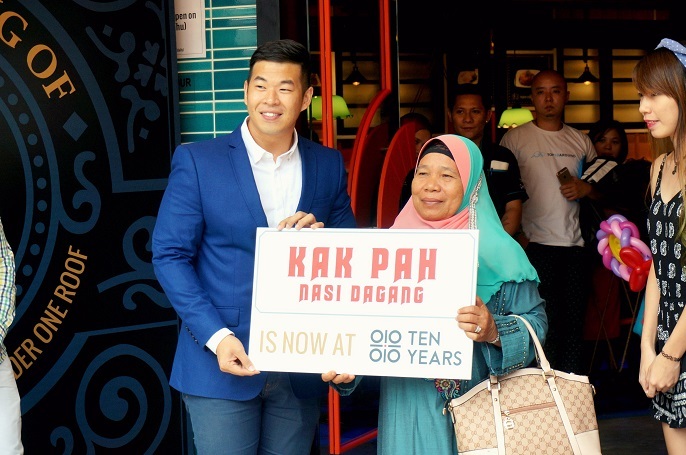 They open to strive the best recipes of each category, and partner with hawkers, or restaurant owners owning signature Malaysian recipes, to safeguard their recipes for future generations. 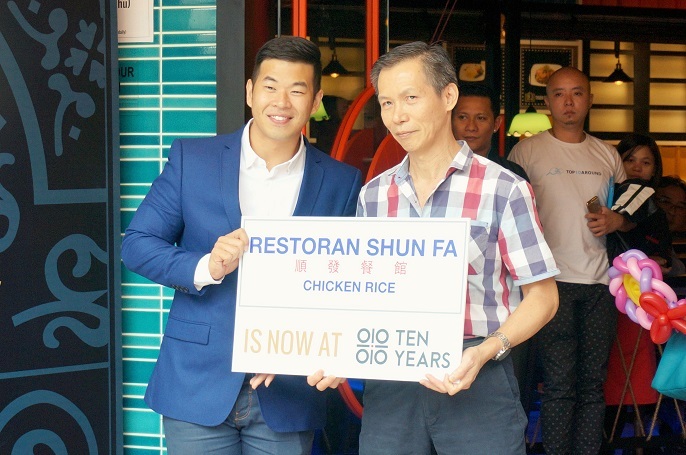 On the other hand, they also develop a financial model for a passive income, while franchise owners are supported by Ten Years’ strong marketing, branding and operation infrastructure. They will provide training programs and extensive Standard Operating Procedures work towards recreating the same standards faithfully, with little hassle to both license and recipe owners. 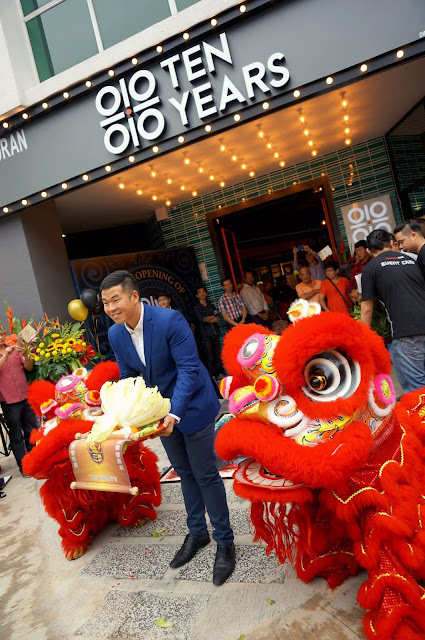 The grand opening was very happening with a lion dance commemorates of the Ten Years Restaurant. And the launching ended with a group picture with the share founders and recipe owners. After knowing the stories about Ten Years, I bet you all must be excited to know what they offer in their menu. There are total 8 signature recipes which I am going to introduce to you by today! This nasi dagang is one of the most famous food operators in Kuala Terengganu with more than 20 years experience. It provides excellent side dishes that complement the fluffy rice steamed in coconut milk. 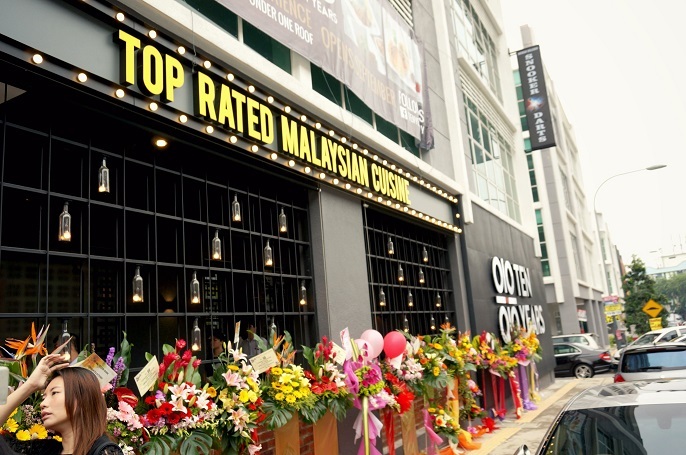 The food stall only open in the morning and often selling out within 3 hours in a day. 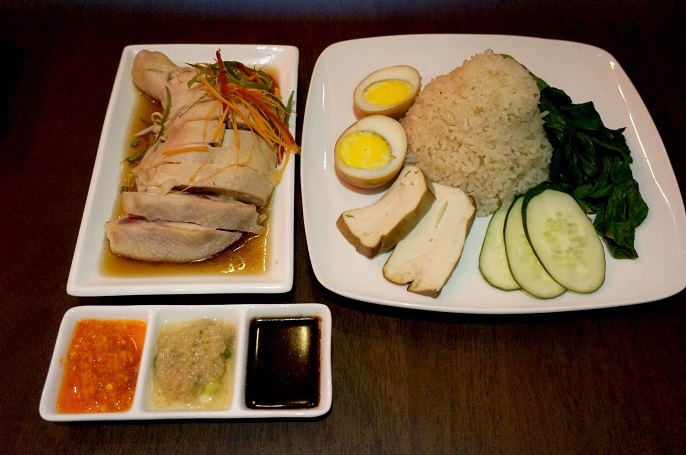 This is considered the best Hainanese-style chicken rice restaurants in Kuala Lumpur. It cooks with free-range chicken to complement it's moist and fragrant rice, while the chili paste has the right blend of spiciness and sourness. 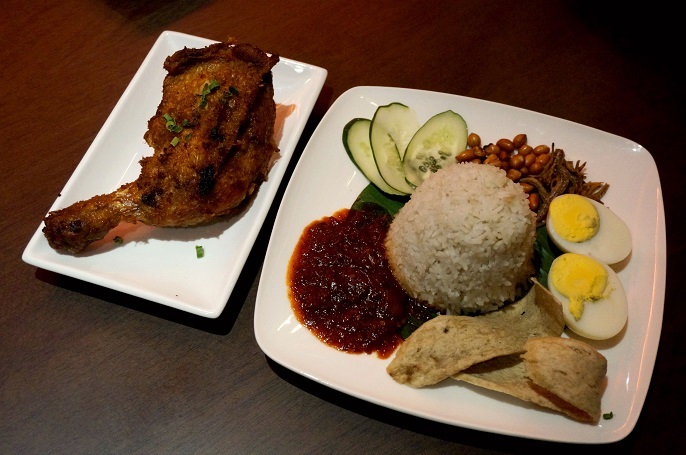 The demand of this nasi lemak is always more than it supplies as customers can easily consume 150kg of rice in a day. 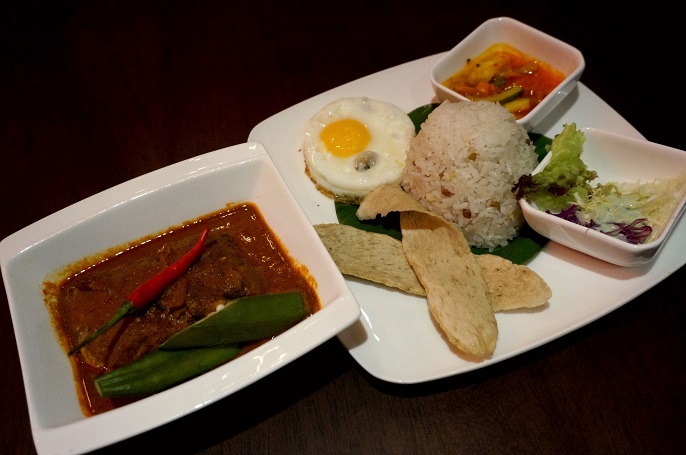 It has a unique sambal paste blending spiciness and sweetness together perfectly. Also, in order to ensure the quality, the dish is always served in warm and fresh no matter it is for dine-in or takeaway. 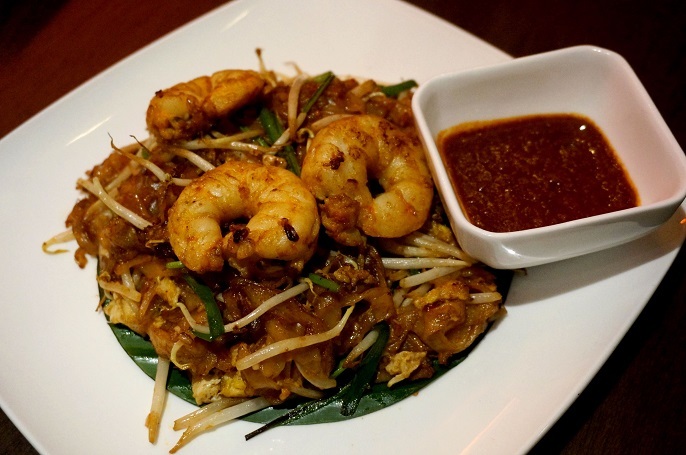 Char Koay Teow is one of the dish that you must have if you travel to Penang. 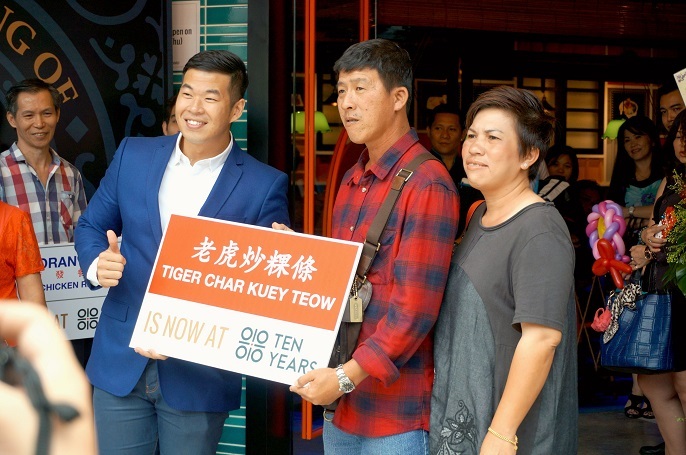 And this Tiger Char Koay Teow who has been in business for over 60 years is not only highly rated by the visitors, but also the people who stay in Penang. It has a unique soy sauce mixture which leaves the customer a memorable taste. 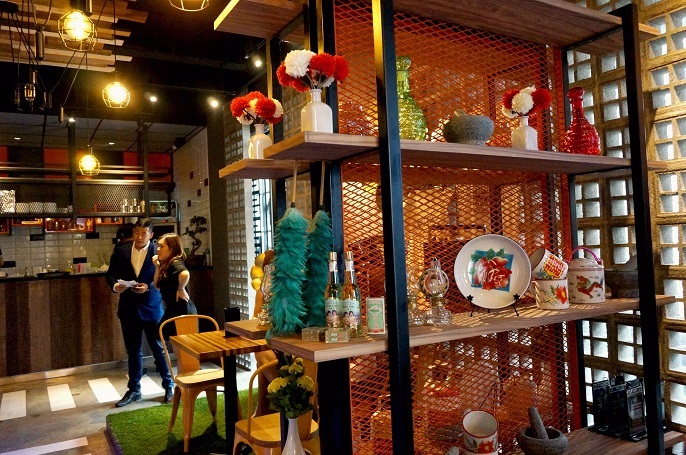 This is a special cuisine influenced by Peranakan with the unique family recipe that tempting the customers to come back again. It is prepared with a thick and rich coconut base sauce which gives a rich and sweet taste. The stall only opens for four hours and usually it has a long queue as soon as it opens. 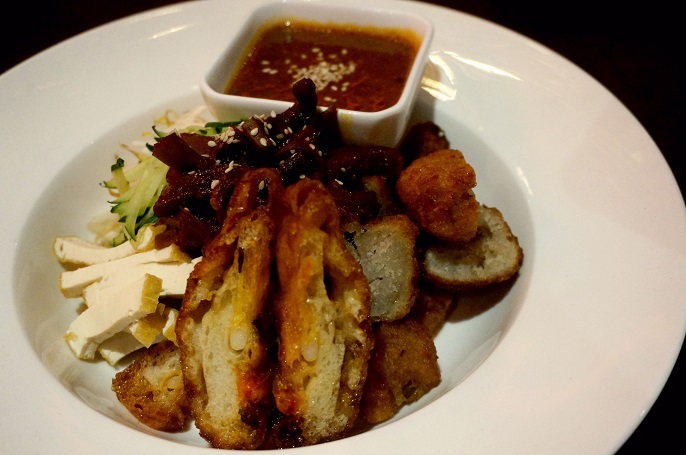 The rojak made with fresh ingredients of shredded cucumber, bean sprouts, beancurd, prawn fritters, hard-boiled egg, potatoes and squid, and mixed with sweet and spicy butty sauce. 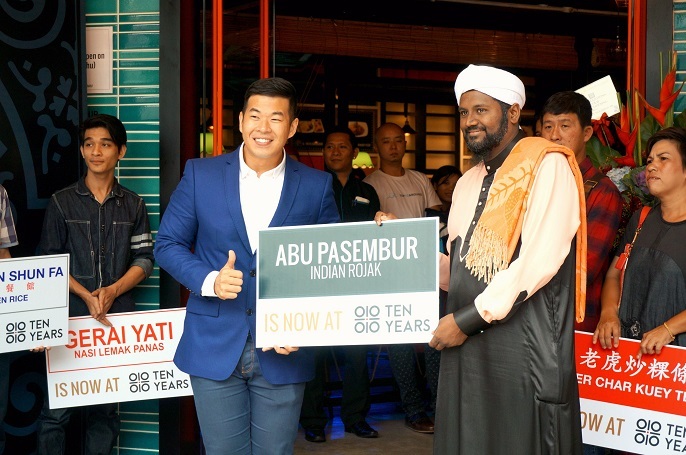 The customers said it is worth the wait because of the aroma of Pasembur’s secret sauce. 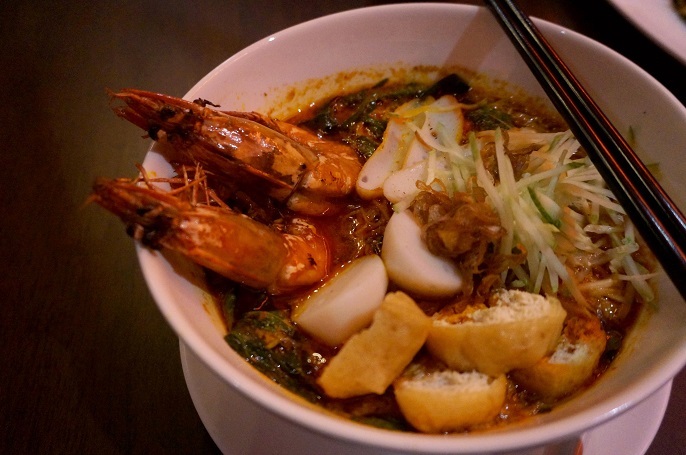 It is a traditionally Indonesian dish, which rarely seen in other parts of Malaysia. It serves on a banana leaf which enhances the taste with the yellow-coloured rice and a piece of fish deep-fried in dried chili sauce. 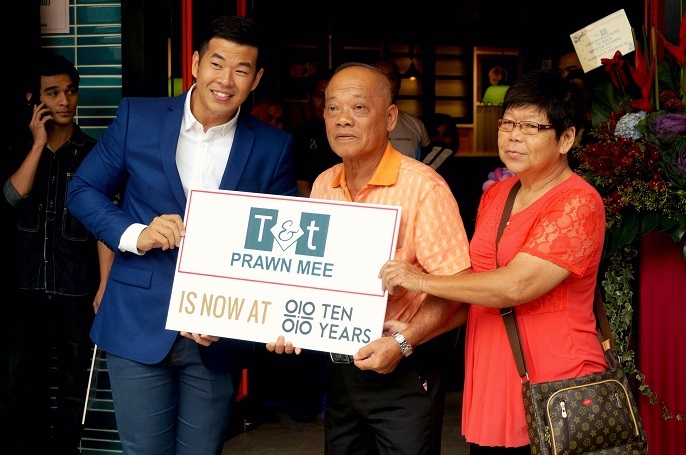 It started it's 1st generation at Jalan Cheong Fatt Sze with more than 50 years history, and they moved their 2nd generation to Lorong Selamat. 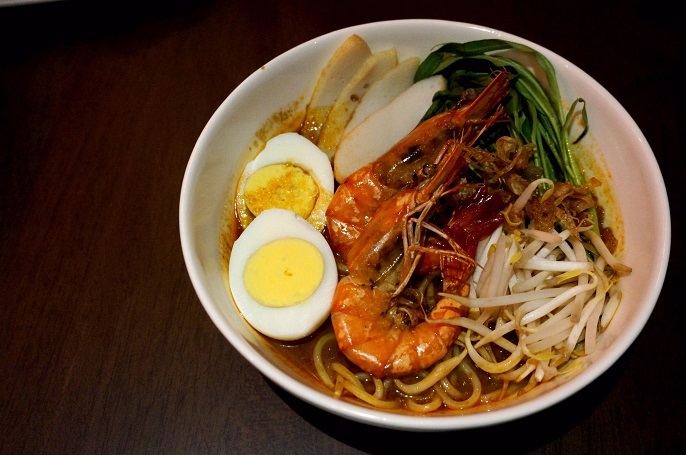 It specializes in traditional tastes, with a broth boiled for hours, which complements the other ingredients. Many people said this is the best prawn mee in Penang and that's why it always sold out by the early morning. 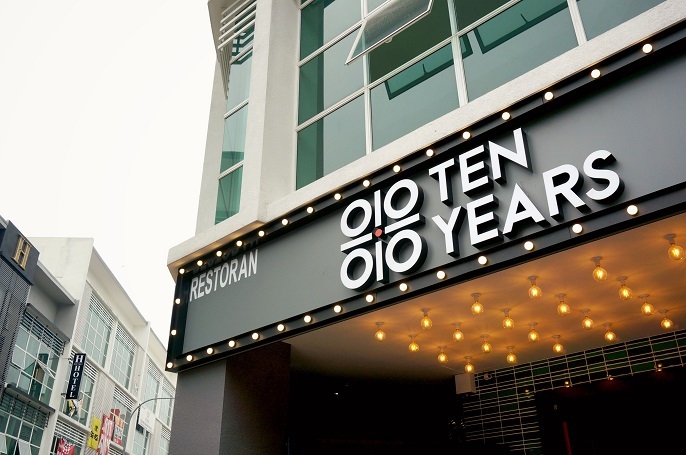 Ten Years created a combination of old and new dining experience to delight the customers no matter what age, background and ethnicity you are. The entire decoration can link you to the 70's, 80's, and even 90's generations. It also offers a venue for variety of events such as private functions , cooperate gathering, business talks, presentations, celebrations and other occasions provided by their in-house projectors, WIFI internet and television. 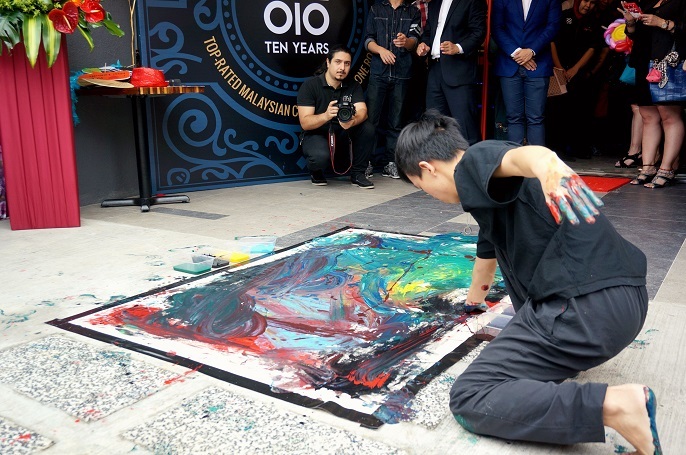 Ten Years will continue to open 40 outlets in Malaysia by 2017 and it expected to expand it's business to overseas especially the Asian countries. 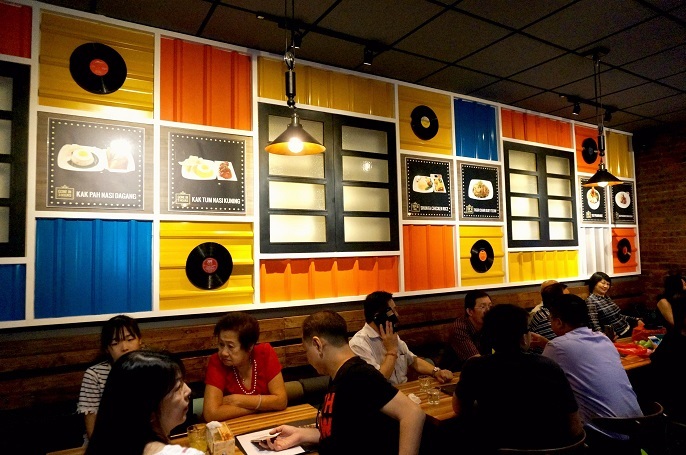 They target to establish 200 outlets in China by 2020. 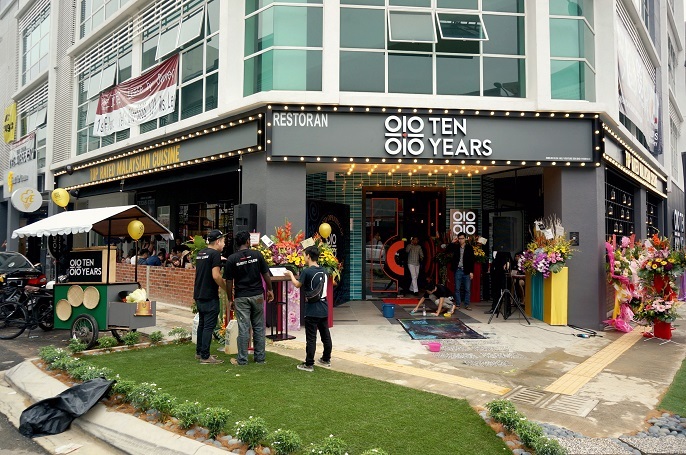 Once again, CONGRATULATION to Ten Years Restaurant! 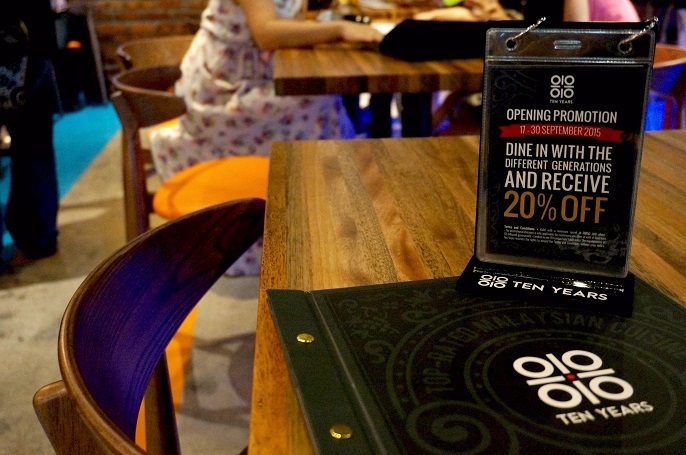 In conjunction with the grand opening, you can now dine in with 20% discount and get free dessert, starting from 17th to 30th Sept 2015. Hurry up and enjoy the special promotion at the brand new restaurant in town!